The latest diabetes statistics show that one in three U.S. adults is at a high risk for developing Type 2 diabetes. 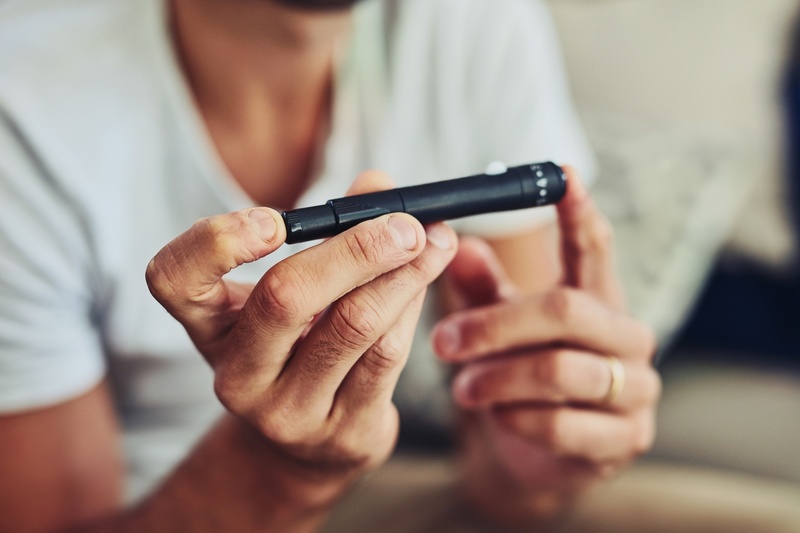 Another 86 million U.S. adults have prediabetes, which means that their blood glucose (blood sugar) is higher than normal, but not at the level to yet be classified as diabetes. One out of 11 U.S adults has diabetes, but nearly one quarter of these adults do not even realize they have the disease. Based on recent estimates, by 2050 as many as 30 percent of U.S. adults may develop diabetes. Type 2 diabetes has also increasingly been reported in children and adolescents. Based on research by the Centers for Disease Control, as of 2015, 132,000 children and teens under 18 years old in the U.S. have been diagnosed with diabetes. The large majority,95 percent of those diagnosed, have Type 2 diabetes. The rise of childhood obesity and physical inactivity is widely believed to play a crucial role. We can all work to stop this epidemic. Over time, diabetes may increase the risk of serious complications including heart disease, stroke, blindness, kidney failure, amputation of toes, feet or legs and premature death. If you have already been diagnosed, or have prediabetes, keeping your blood sugar levels, blood pressure, weight and cholesterol levels within a healthy range can lower the risk of diabetes-related complications. The good news is that diabetes is preventable. Healthy eating and positive lifestyle changes, like obtaining and maintaining a healthy weight and being physically active, are a strong defense against the development of this disease process. If you believe you are at risk, click the link below to assess your risk today. Tracy Hatfield Yoda, MS, RDN, CSOWM, CDE, is a diabetes educator at the Lifestyle Health & Fitness Center. The Center has received national recognition by the American Diabetes Association for being a quality diabetes education program since 1991. Offerings include counseling with certified diabetes nurse educators and dietitians, group diabetes education classes called "Diabetes University" and carbohydrate counting classes. To enroll, your medical provider must fax a referral, or you can call 757-312-6132. Services are often covered by insurance.